Greenwich Starting Blocks (GSB) has now been running for 12 years. 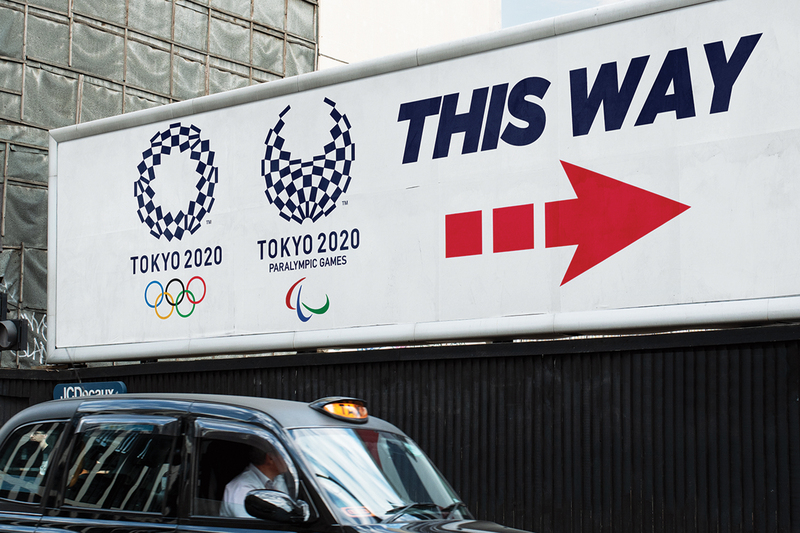 We are now at the mid-point between the Games in Rio and those of Tokyo in 2020. Tokyo will be our fourth Olympics, having begun life with a very small cohort of aspiring athletes, who competed in Beijing in 2008. Andy Barrow flew the flag for us then, captaining Team GB in that most fearsome of sports, Wheelchair Rugby. Of course, our main focus, or so we thought, was London 2012. Greenwich, a borough of much physical regeneration, already had its Olympic Venues; The O2; The Royal Park and The Royal Artillery Barracks. Discussion focused on what we ought to do while we waited for the Games to arrive and this is where the concept of Greenwich Starting Blocks emerged. 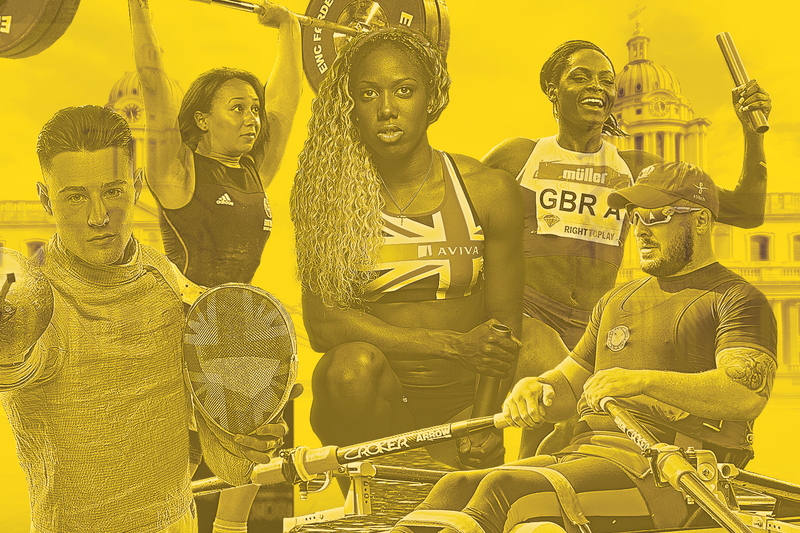 What if there was a Greenwich athlete somewhere, who might win a medal at the London Games, more than a third of which were to be held in Greenwich? When Gemma Gibbons flipped the French World Judo champion onto her back in the semi-finals of the judo at the Excel Centre, she raised her eyes to the heavens and produced one of London 2012’s most enduring images. “I love you Mum” was lip read across the nation and a star was born. Greenwich Starting Blocks also had its first Olympic medallist. What was not known was the struggle Gemma had to get to the Games. Injury the year before the Games meant she lost her ranking. Without a ranking, she was ineligible for funding. To regain her ranking, she had to compete. The competitions were in Malaysia, Singapore and the USA. How does a teenager, living alone in a council flat in Charlton, find the resources to fly across the world, pay for hotels and food and competition fees just to try to secure her ranking? To those of you who have supported GSB since the earliest days, you funded her. 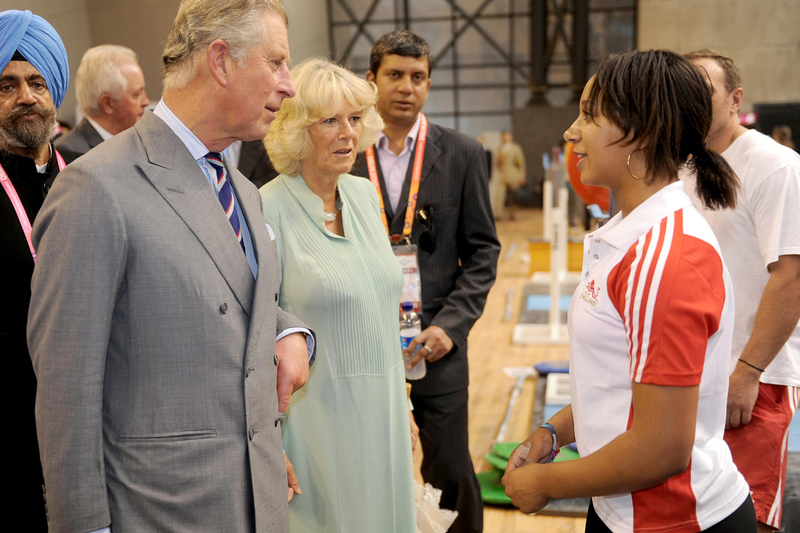 GSB paid the costs to get Gemma to these competitions, to win back her ranking and to secure selection just in time to make it for London 2012. The same fate almost befell Zoe Smith. Just 16 years old and taking her GCSEs, Zoe’s attention to her education meant she temporarily lost her funding as well. Greenwich Starting Blocks stepped in to make up the difference until her funding was restored. Zoe, at 16, finished 12th in the London Games. For Gemma and Zoe’s stories, there are others, who have not made it. While Gemma’s and Zoe’s stories inspire us, the Trustees remain haunted by the talent which has been lost due to the severity of the funding decisions which can serve only to penalise those from less advantaged background. After the London Games, we wondered whether there would continue to be sufficient interest to maintain the Charity as memories of London faded. We were clear the need existed. 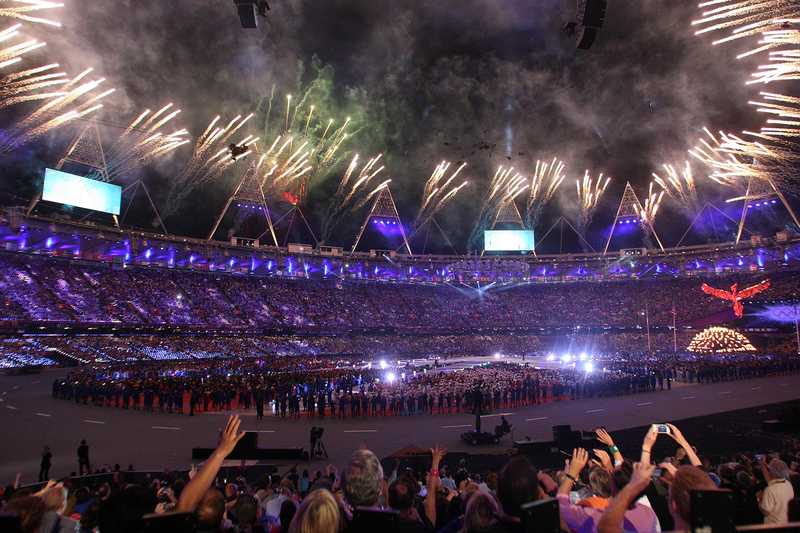 After Beijing and London, Rio proved to be our most successful Games. Susie Rodgers won Paralympic swimming golds for Team GB and two further bronze medals to add to her three bronze medals from 2012, while Darryl Neita stormed down the home straight to anchor the Women’s 4x100m relay squad to bronze as the Games drew to a close. 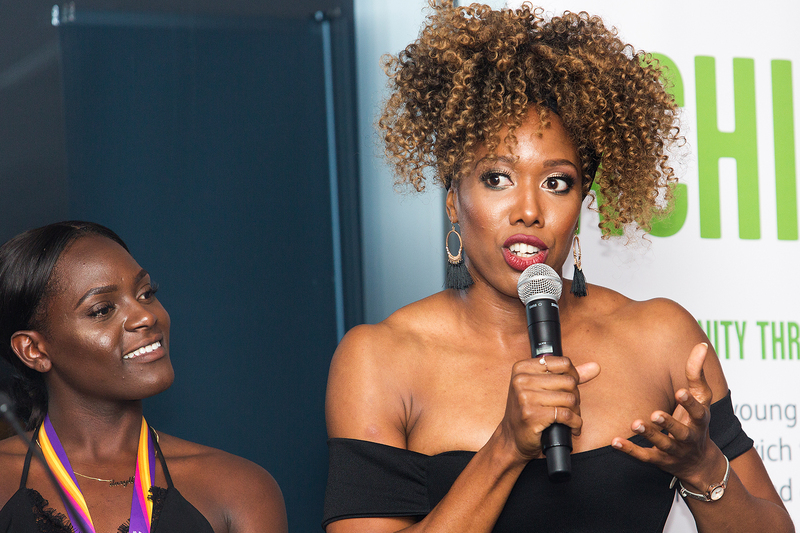 All of the athletes supported by the Charity have determination, talent and dedication in abundance, essential attributes for young athletes to succeed. As we head towards Tokyo, we continue to discover more talent. We are supporting more athletes than ever before. Each of them are verified as being in the Top 8 of their sports within Great Britain. Many of them, like Gemma and Zoe, require the support of GSB to get them to their next Olympic, European or Commonwealth target. Experience suggests that targeted financial and training support provided by the Charity at key stages of sporting development can have an important impact on success. We believe the inspiration that Greenwich Starting Blocks can generate within communities encapsulates the legacy vision to inspire a new generation of young sports people.